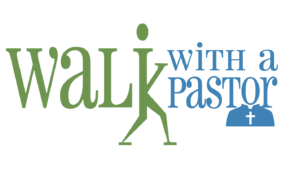 Walk with a Doc/Pastor is a walking program for everyone interested in taking steps for a healthier lifestyle. 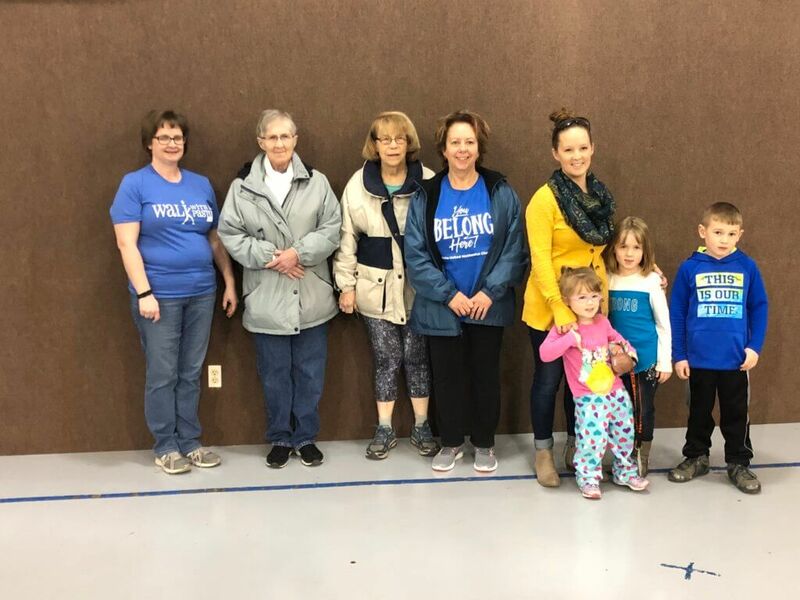 What better way to start your weekend than on your feet making strides to help your heart and improving your general health to live longer! While you walk at your own pace, you’ll have the opportunity to have questions answered by local physicians.